Looking to revive the rooms in your house? Need to breathe life into your colour schemes? Is new wallpaper your new year’s resolution? 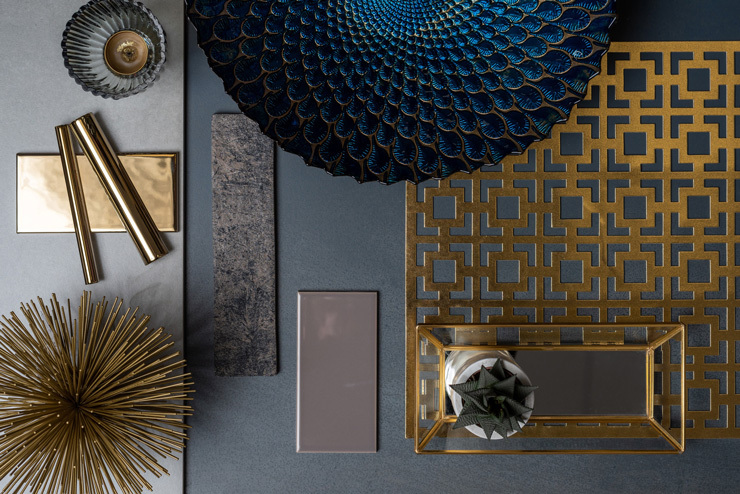 If you’re looking for some home interior ideas to inspire your next decorating project, take a look at some of these amazing design styles that are set to make an impact in the new season. Florals are always a hit in the home because there’s so much versatility in this trend. In a way, it’s not really a ‘trend’ at all because the print will always remain a classic in the world of interiors. It’s all about how you style it that counts. 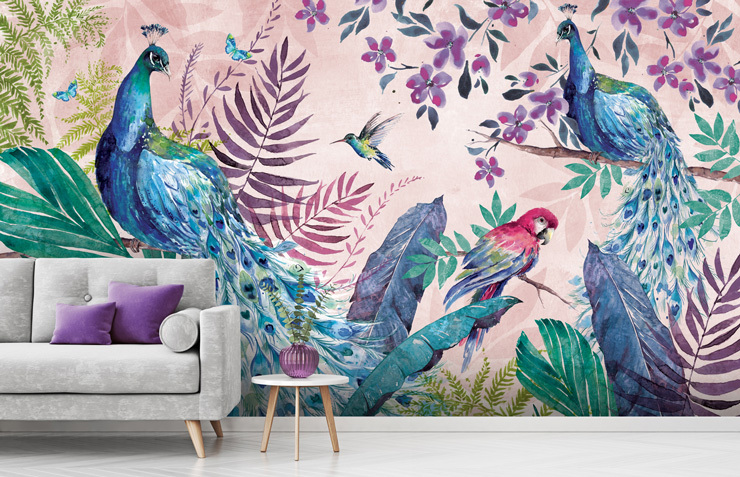 From the gorgeous tropics and verdant jungle wallpaper murals to watercolour botanicals and large leaf print, there are many directions you can take with your interior design ideas. Go beyond wall murals and floral wallpapers by incorporating flowers into your fabrics next year. Layering botanicals over botanicals, and mixing up different textures, is going to bring your home to life. 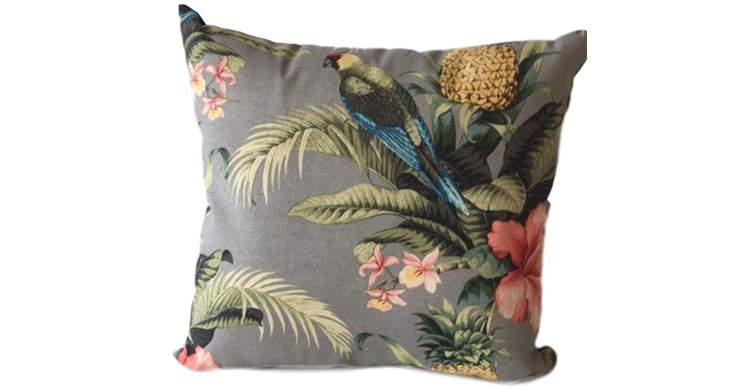 Botanical cushion from Ragged Rose. Or add a modern millennial touch to your living spaces with beautiful, eye-catching floral art prints. Framed posters are a great way of adding another dimension to your home design, and can give your rooms a glossy, high-fashion finish. It couldn’t be further from the old fuddy-duddy floral patterns at Grandma’s house. One of the hottest home interior design ideas to love right now is marble. Marble floors, marble walls, marble furniture, and marble décor… it’s everywhere you look. We’re currently showcasing some brand new artists, including Lara Skinner, Anne Farrall Doyle, and GCC Artworks (wallpaper featured above), who all have their own unique interpretations of marble wallpaper patterns. Some of these are more abstract, whilst others play on the natural form of real rocks and stones. Marble clock from Red Candy. It doesn’t stop at marble wallpaper and large surface areas either. Small decorative accessories have the power to transform any space when coordinated with thought and consideration. And if you’re after something less refined, you’ll be pleased to know that terrazzo tiles are back on trend too. Whether you’re a G Plan purist, or a fan of old meets new, 2019 will be your year to shine. Create a retro vibe in your living room with movie star inspired crescent chairs, luxe velvet upholstery, walnut wood finishes, and chic cabinets with tapered legs. 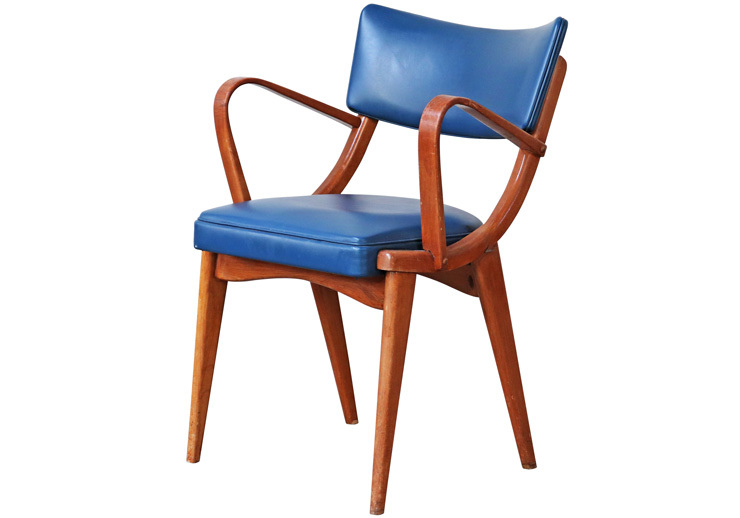 'Ben Chair' available from Scaramanga. Those design throwbacks and cult furniture pieces are here to stay. And this living room scene from Essential Home (seen above) has all the right ingredients for mid-century cool. 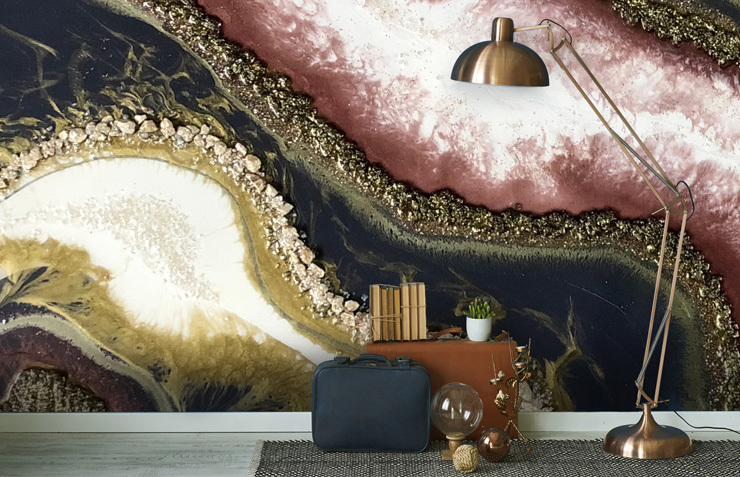 Opt for retro wallpaper murals to make a bold statement in a stylish city apartment, or keep the theme minimalist with a few stand-out décor items, like a retro gold lamp. You can get seriously creative with geometric wallpaper, and there’s a world of colour to discover. So if you’re looking for new and exciting interior design ideas to brighten up your home, this is the look to embrace. When it comes to choosing the right hues, earthy and muted wins every time. 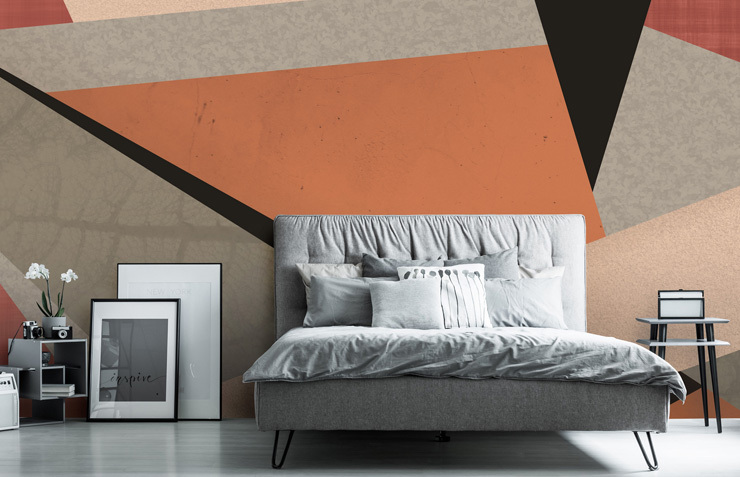 In 2019, the colour to covet is a warm russet coral, and we just can’t get enough of the coral wallpaper trend that’s taking over. Pantone’s ‘Colour of the Year’, Living Coral (16-1546), is all about the familiar and energising aspects of colour found in nature. Go for big shapes and elongated lines for sophisticated drama. Or complex geo patterns in bright contrasts if you want the walls to be the main feature of the room. Industrial design is one of the most stylish trends for the home. Not only for city apartments and open plan living spaces but for any room and any style of property. 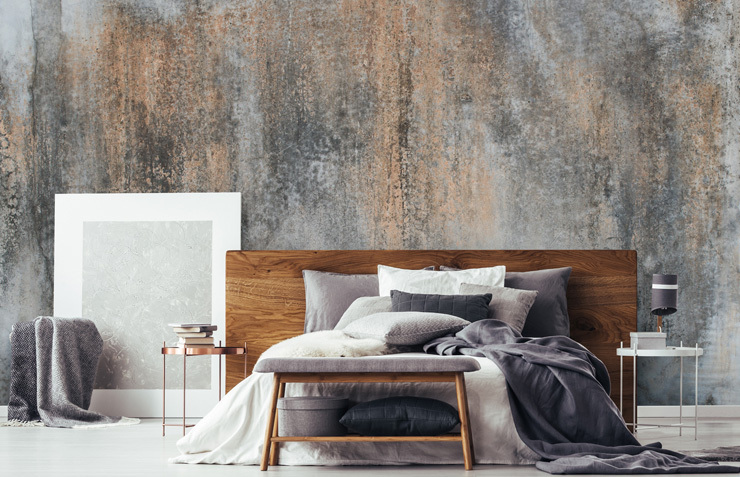 You can instantly achieve this urbanised look with our concrete wallpaper range. Teamed with whitewashed wooden floors, high gloss tiles or a neutral carpet, it looks utterly chic. Concrete can also be used as an accent with a minimalist design concept and neutral wall colours. For Scandinavian inspired homes, decorative items such as concrete clocks, vases and planters provide a unique contemporary finish. The new kind of feature wall is here... and you’ll have to look up to see it. Feature ceilings are set to be a major trend to follow in 2019. If you want some fresh interior design ideas to rejuvenate a tired old room, try decorating above your head. It’s all about maximum drama when you walk in, and the design selection is endless. 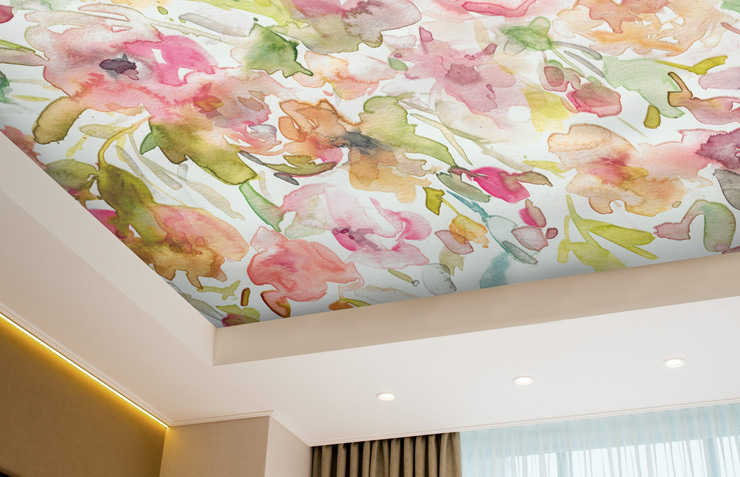 We have a fantastic range of popular ceiling wallpapers, although any wallpaper can be installed onto your ceiling as long as it is flat and not textured. World map murals can be great feature and talking point, whilst florals can warm up a dull space. Choose neutral colours if you want to keep your home looking light and airy, and only experiment with dark hues if you have enough ceiling height to play around with. Lighting is key when setting up a ceiling mural, so be sure that there’s enough natural light flooding in during the daytime. Floor to ceiling windows work best, and a mix of LED spotlights and floor lights will work wonders after dark. Mirrors and light-coloured paint will help to bounce light around the room, and a minimalist design scheme is a match made in heaven. If your ceiling wallpaper is the star of the show, keep everything else a blank canvas. 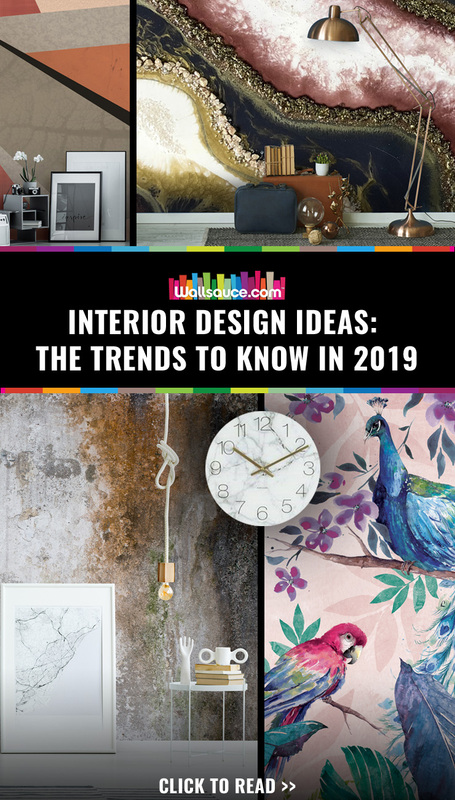 For more interior design ideas and trends for 2019, keep checking in on the Wallsauce blog.